2007 UK exclusive limited edition 17track 2LP set,pressed on Audiophile 180gram Virgin VINYL and mastered from the original mono tapes. 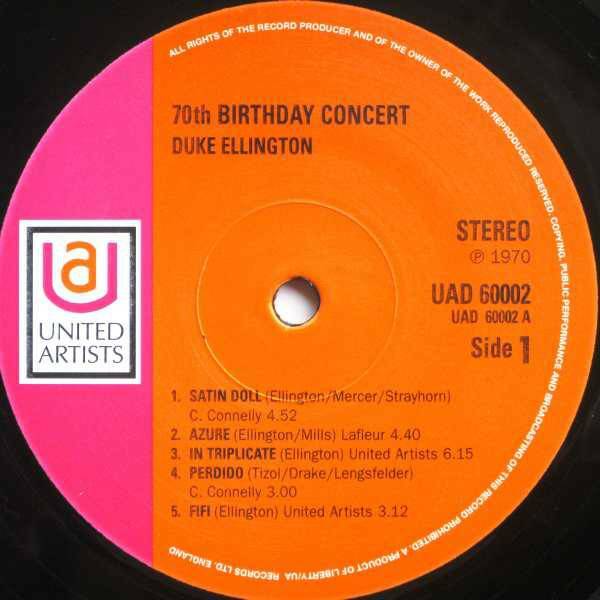 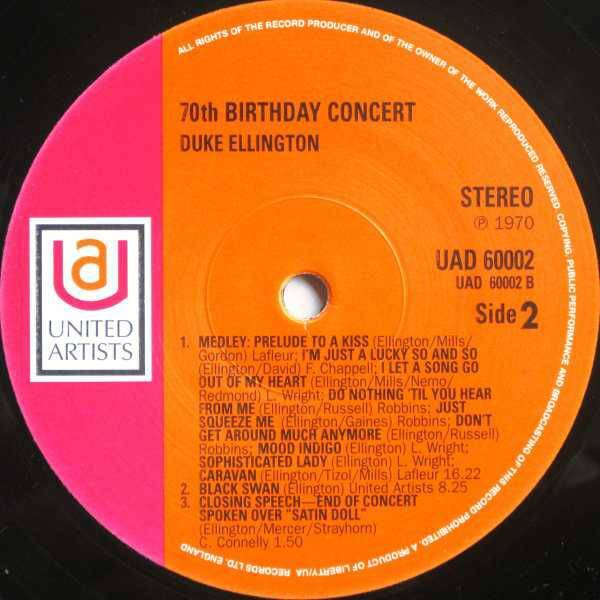 live LP recorded live in Manchester & Bristol in 1969, this legendary concert captures one of the final lineups of Ellington's touring band performing a retrospective program that touches on all eras and styles of the composers long and prolific career. 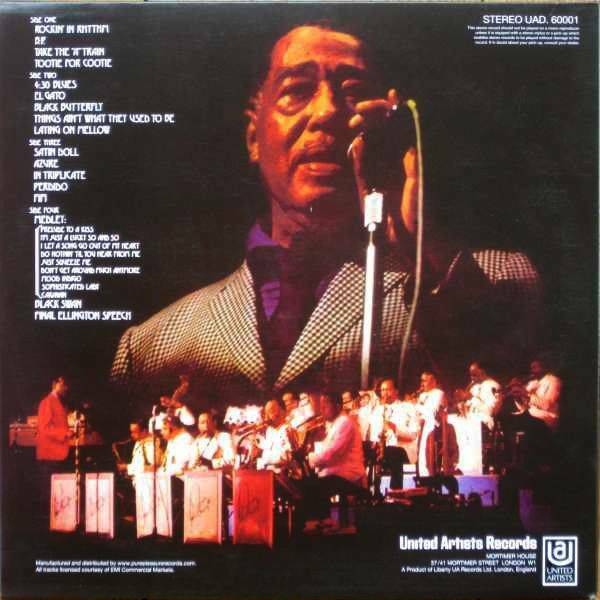 Included here is everything, from timeless early Cotton Club classics like Rockin in Rhythm, to later more complex compositions like Black Swan. 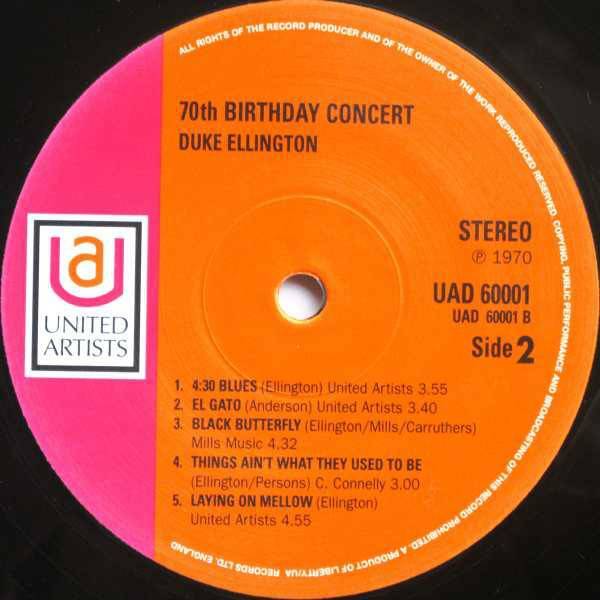 presented in a sealed & stickered gatefold picture sleeve.